You are currently browsing the tag archive for the ‘m-city’ tag. Thursday thru Saturday from 1pm – 7pm or by appointment. 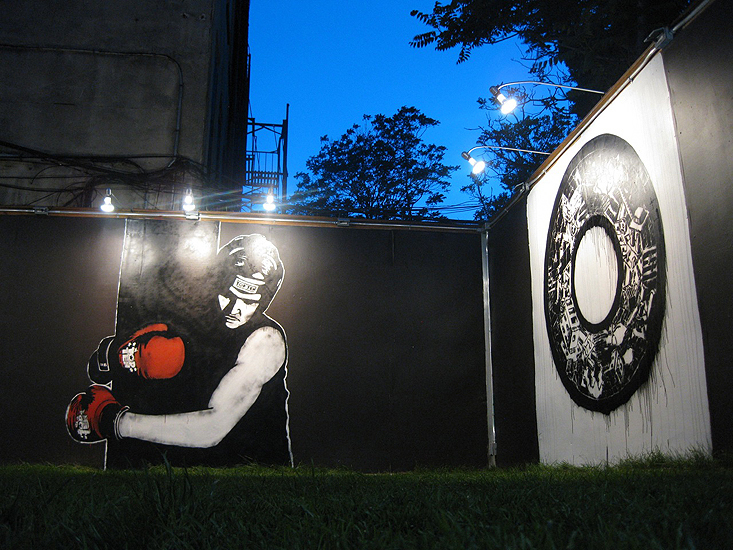 Norway’s Dolk and Poland’s M-City come together in the outdoor space of the Brooklynite Gallery for “Eurotrash“.